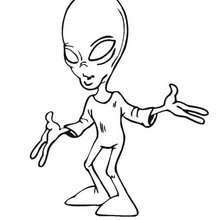 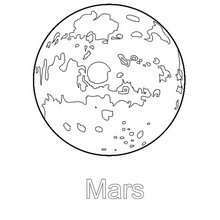 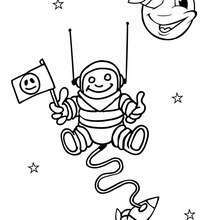 Do you like astronomy and space exploration? 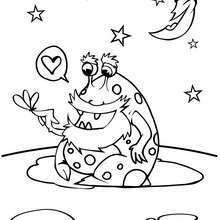 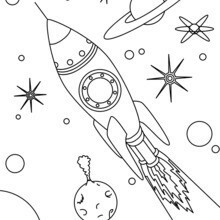 Here are some space coloring page to print out and color. 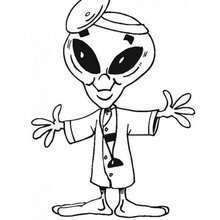 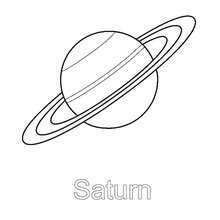 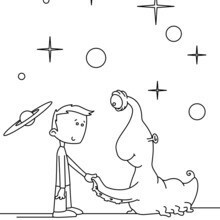 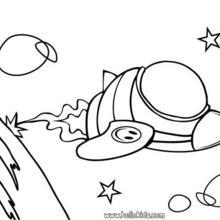 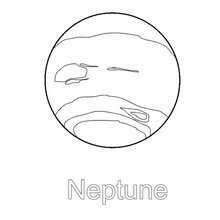 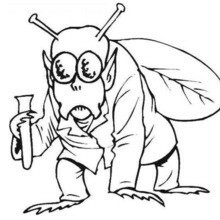 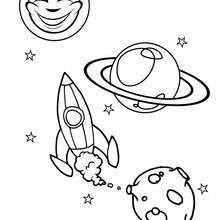 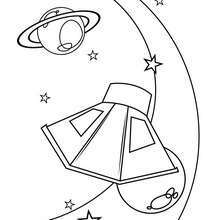 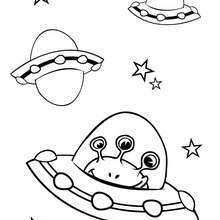 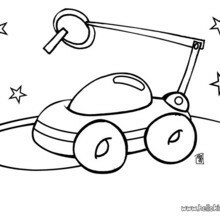 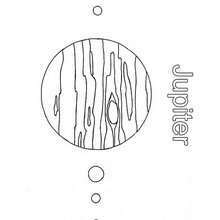 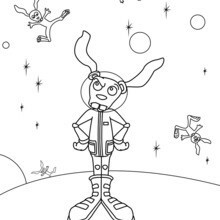 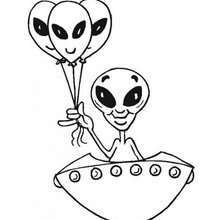 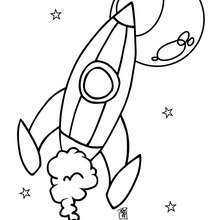 Click the picture below to color in your favorite coloring page of spaceship, spacecraft, planet, galaxy, cosmonaut coloring page or alien coloring pages.